#2 – What will be done after site launch? Search engine optimization (SEO) – Competing for the best search engine “real estate” can be a challenging task. That’s why it’s important to refine your keywords and monitor your citations, directories, and review sites. Competitor analysis – Other chiropractors near you are contending for the same prospective patients in your area. To win the cat-and-mouse game, you’ll need to consistently monitor your competitors. Fresh and original content – Google and other search engines tend to favor websites that are kept current. Publishing unique content (preferably through blog posts) is an effective way to stand out from your competitors. 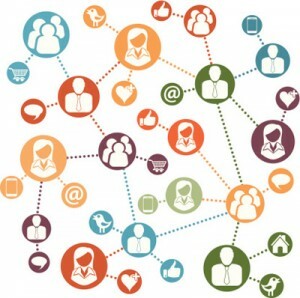 Social media – It’s abundantly clear that search engines consider social media engagement as a ranking signal. High user participation on your social pages tells Google your website is an authority. Patient newsletters – One way to boost engagement and patient retention – while stimulating referrals – is to publish online patient newsletters. 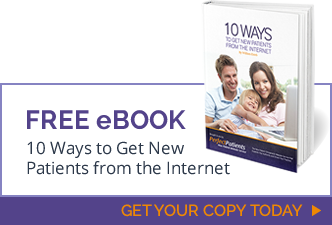 It’s a great way to deepen relationships with your patients. Design updates – Periodic design updates to your website show that you’re on top of the latest trends. What may have been current five years ago, now may look out of date.